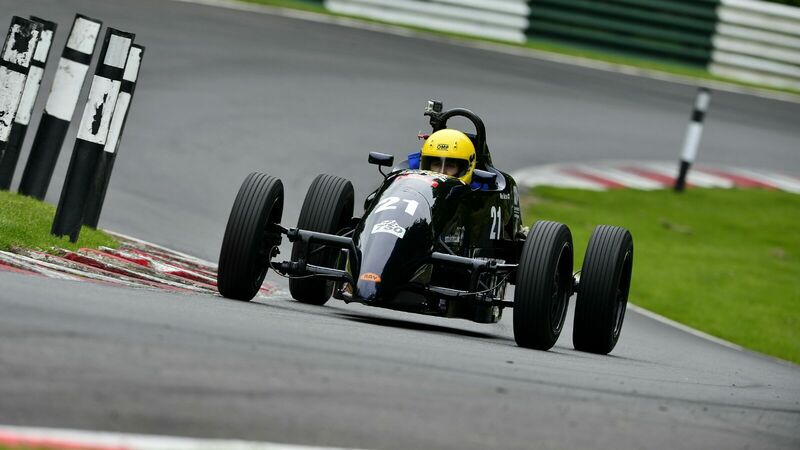 Ray Formula Vee offered for sale. Genuine reason for sale, house renovations and expanding family! Car is in very good condition, with a strong Bowles engine. 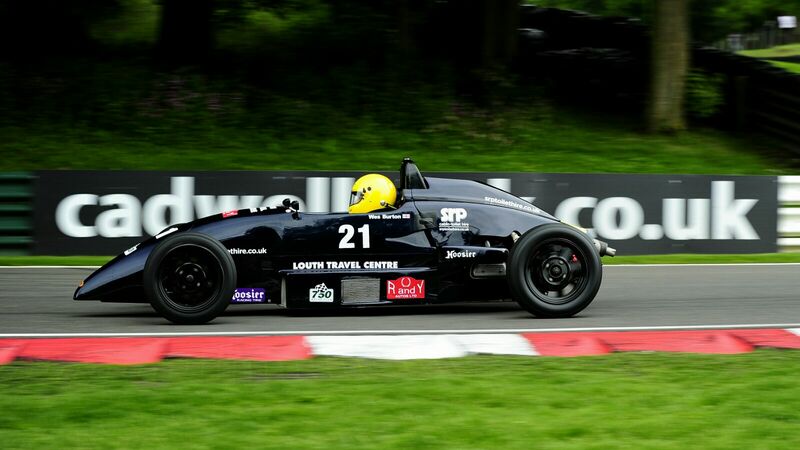 A genuine top 6 car and scored runner up position and fastest lap at the 2013 Formula Vee festival. Quantum dampers featured all round and spare bodywork also included. For more details please contact Wes on 07753 339840 or email wesleyjburton@hotmail.com. it’s difficult to have contact with you via mail. Is your car always for sale ? Is your car always for sale? The owner has given his email address and phone number in the advert above. You can contact him direct to check if the car has sold. We have not heard that it has gone yet. Hi Wes……..Would like to check your Ray F Vee out if it is still for sale that is. Hi Mark, this car is sold!